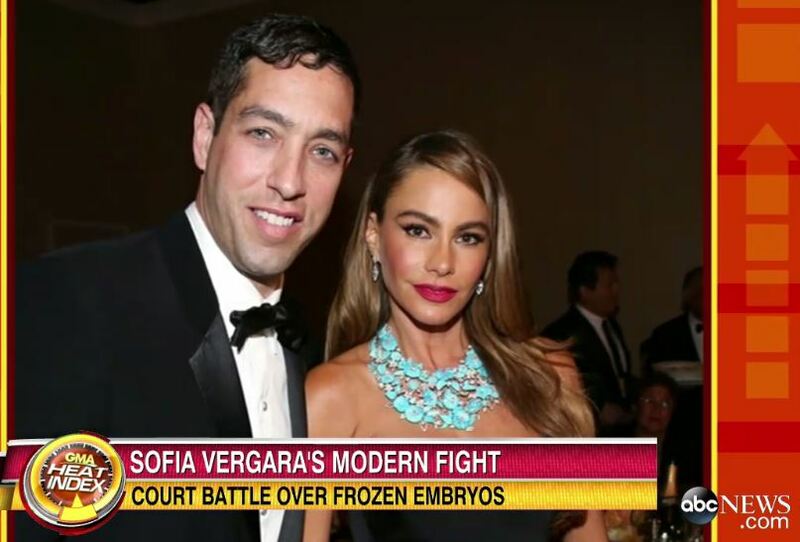 Dan joined the Good Morning America team and HLN’s Nancy Grace, on Friday, May 1st to discuss the latest in the battle over Sofia Vergara’s frozen embryos. Her ex fiance, Nick Loeb, wants to keep them and is suing her to preserve the embryos telling the New York Times, “our frozen embryos have a right to live”. What does Dan have to say? “Look, this is not a closed case, as far as I’m concerned. I had to look it up and find out what it is…It made it very clear in this document that they both have to agree to move forward. And B, the only cases where the courts have ever said, we’re going to effectively force one person to be a parent against their will is in those really extreme cases.” Watch the full clip here.